Hi! I’m Your Digital Agency! 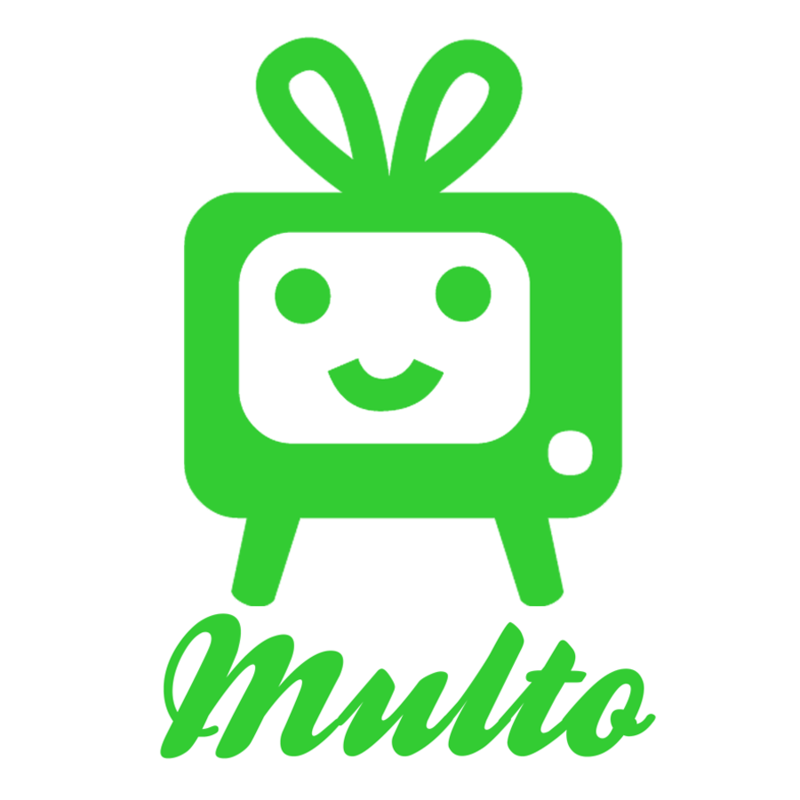 MULTO.com, founded by Melissa Ulto in 2003, is a digital marketing agency specializes in digital signage installations, video wall design – both tech and content, video marketing content production, interactive installations and web to IoT design. We also create award winning websites and apps for a variety of fashion and media clients. We appreciate the uniqueness of each client’s specific technical and marketing needs, and work diligently to exceed expectations. When the project generates the right interest, our job was well done. Diesel, Escada, Chanel, TUMI, Omega/SWATCH, Prada, Chloe, Tory Burch, Nicole Miller, Adidas, Nike, Rag & Bone, Pentagram Design, ooVoo, MTVN/VH1, Paramount/Universal, HBO, Direct TV, NFL, Duracell, Apartment Therapy, Danny Boome, Charla Krupp, Cristina Ferrare, Samsung, Hot97, Manic Panic, L’Oreal, Milbon, GM, Broadway TV. NBC, ABC, CBS, CNN, HGTV, Food Network, Food TV, ROKU, Amazon Fire. Get in touch if you have a project, installation or content you need created fast and creatively!